Today, we’ve augmented Amazon SQS with support for several new message attributes. Amazon SQS now supports a new value – ApproximateNumberOfMessagesNotVisible – for the GetQueueAttributes’ AttributeName parameter. Calling GetQueueAttributes with this value will return the approximate number of messages that are not timed out and not deleted. In addition, we’ve added new attributes supported by the ReceiveMessage API. ReceiveMessage’s AttributeName parameter list now includes three additional values – All, ApproximateReceiveCount, and ApproximateFirstReceiveTimestamp – which will allow you to receive additional message information as part of the call. 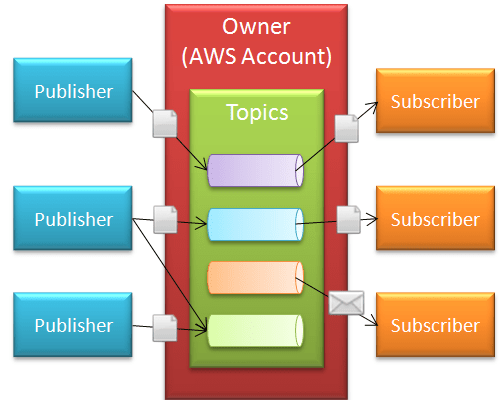 These new features are available with Amazon SQS WSDL 2009-02-01. If you’d like to take advantage of these new features, please review our Technical Documentation, which gives detailed information about the new APIs. Or refer to the What’s New post on the SQS Developer Guide. Lastly, we’d like to provide an update on the “end-of-life” schedule for WSDL versions 2006-04-01 and 2007-05-01. As previously communicated, Amazon SQS users will have until November 6, 2009 to complete their migration to WSDL version 2009-02-01 or 2008-01-01, after which the old WSDL versions will no longer be available. We’ve provided some migration resources that will assist you in moving to the new WSDL.